Serious anglers know that dusk and dawn are dynamite times to be on the water. 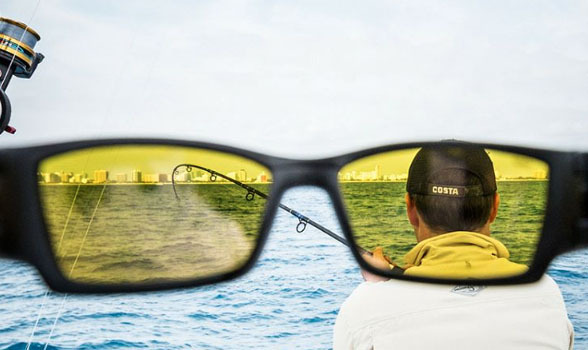 To help them find and catch more fish during these low-light conditions, Costa Sunglasses developed a revolutionary Sunrise Silver Mirror 580P polycarbonate lens to boost optical contrast in dim light. The breakthrough lens earned Costa the “Best Eyewear” award in the 2017 ICAST New Product Showcase. Costa, the leader in world-class performance sunglasses, has now extended the polarized Sunrise Silver Mirror color into its scratch-resistant 580G glass lenses. Costa’s 580G Lightwave Glass lenses provide the finest in visual clarity and scratch resistance. 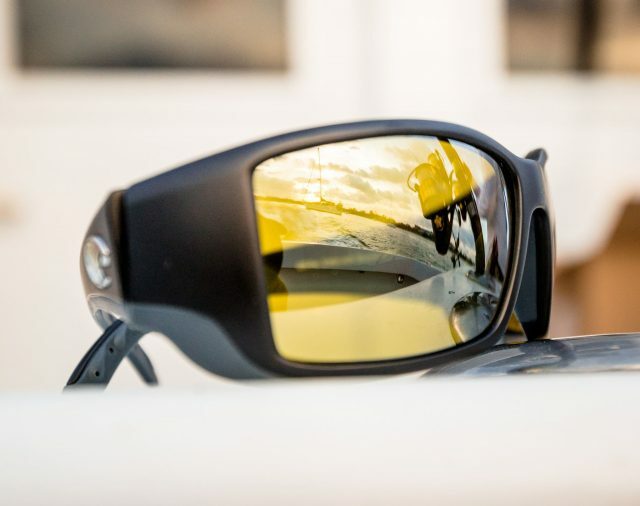 They feature encapsulated mirrors and a polarized film that are contained between crystal-clear glass layers that easily handle the rigors of fresh- and salt-water fishing. “With its innovative construction, 580G lenses are 20 percent thinner and 22 percent lighter than average polarized glass for all-day comfort,” Sanchez says. 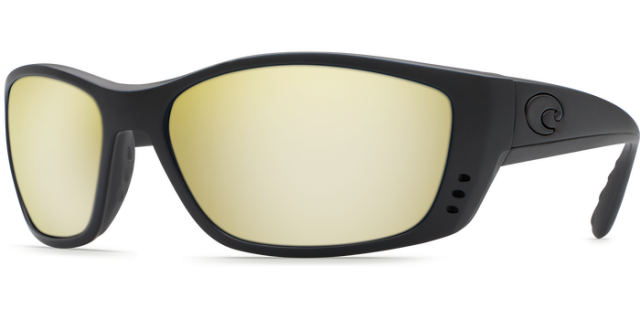 Anglers who choose 580G Sunrise Silver Mirror lenses will appreciate Costa’s patented color-enhancing technology that selectively filters out harsh yellow light for superior contrast and definition. In addition to reducing glare and eye fatigue, the technology also absorbs high-energy blue light to cut haze and enhance sharpness. Naturally, Costa’s 580G lenses provide 100 percent UV ray protection while absorbing the HEV light known to cause macular degeneration, pterygium, cataracts and other eye diseases. The new Sunrise Silver Mirror 580G lens is available in several popular frame styles, including: Blackfin, Bloke, Brine, Corbina, Fantail, Fisch, Jose, Montauk, Motu, Reefton, Slack Tide, Tuna Alley and Whitetip. For more information on the new lens and Costa’s full line of performance sunglasses, visit www.costadelmar.com.